After months of resisting a transfer, vendors of the public market in Tabunok, Talisay City, found their old hangout closed yesterday. Despite a human barricade by protesting vendors, police managed to fence the old public market to implement a closure order and arrested one man at 7 a.m. yesterday. 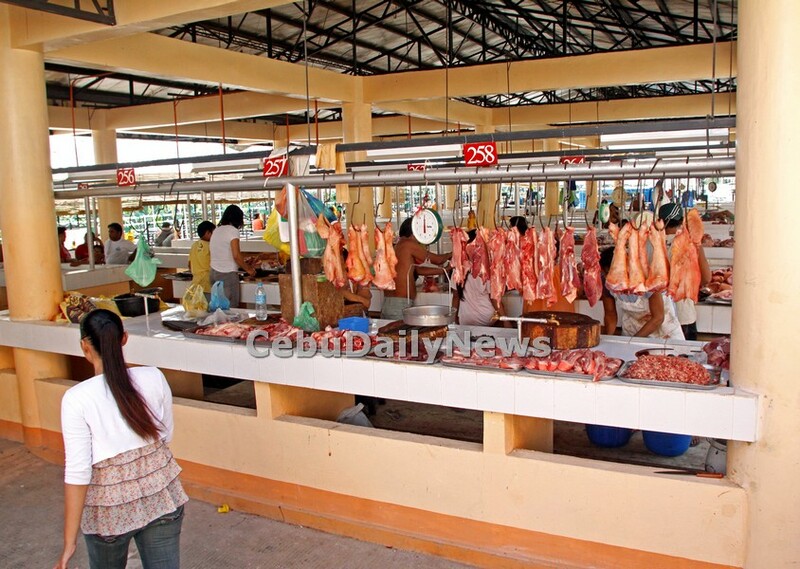 Talisay consumers can now find wet and dry goods at the new Gullas-Macapagal public market in Lagtang, where four-month rent-free stalls were dangled by the Talisay City government. Supt. Eddie Recamara, acting Talisay City police chief, said police were forced to enter the old Tabunok market after 200 vendors refused to yield. Police seized three Molotov cocktails or improvised explosives and arrested Archie Villaflor, 18, who had two .38 revolvers and ammunition. A few vendors still did business at the Tabunok site even if it was fenced. “Only our loyal customers bought from us. We earned only a little,” said vendor Pely Destillore. Another vendor Eda Saliot, who moved to the new Gullas-Macapagal public market, said they are hopeful that business will pick up for them in the new site. Talisay Mayor Socrates Fernandez said the city would provide legal aid to the policemen who enforced the closure of the old Tabunok market. 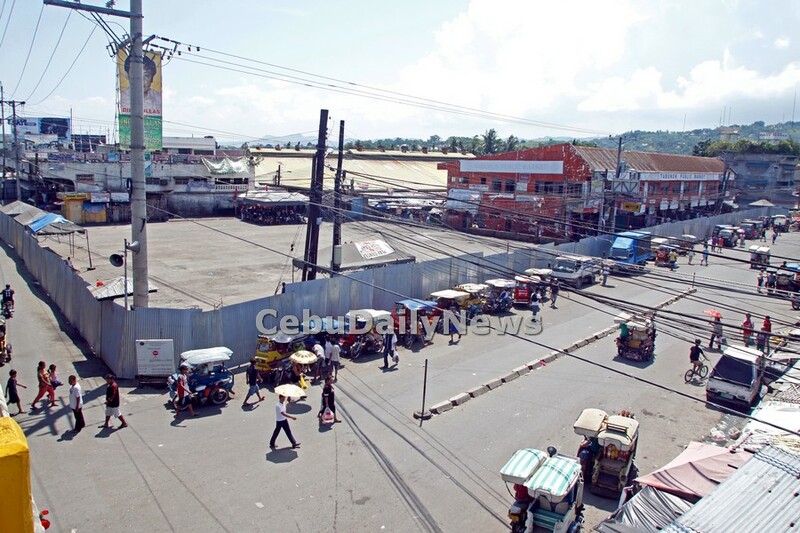 The Talisay City Council said they will amend a resolution to give four months of free rent to vendors who relocate to the Gullas-Macapagal market. Vice Mayor Alan Bucao said the free rent is their way of encouraging vendors. Stall payments will be collected on January 2012. Bucao, who visited the new market yesterday with his family, said customers were already flocking there.